FIRST THINGS FIRST- use a secure hosting platform. I love Flywheel and I moved all the infected sites there where they were cleaned, loved and are now happy. 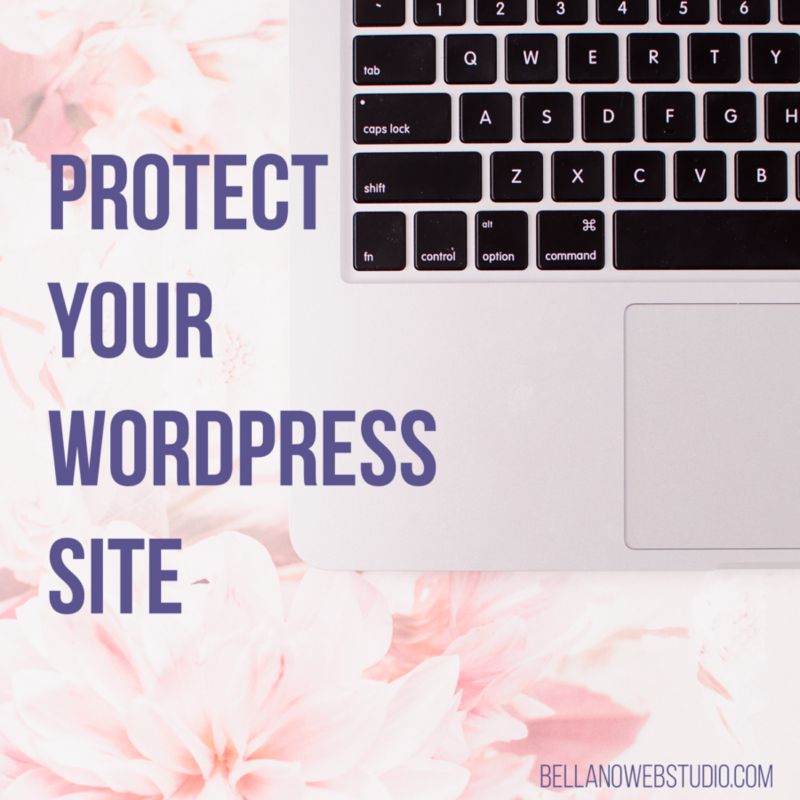 Flywheel backs up your site nightly and they have a one-click restore button that can save your life! The also provide malware scans and if you do get infected they’ll clean it up for you. **This post includes affiliate links. But honestly I would tell you about Flywheel anyway.